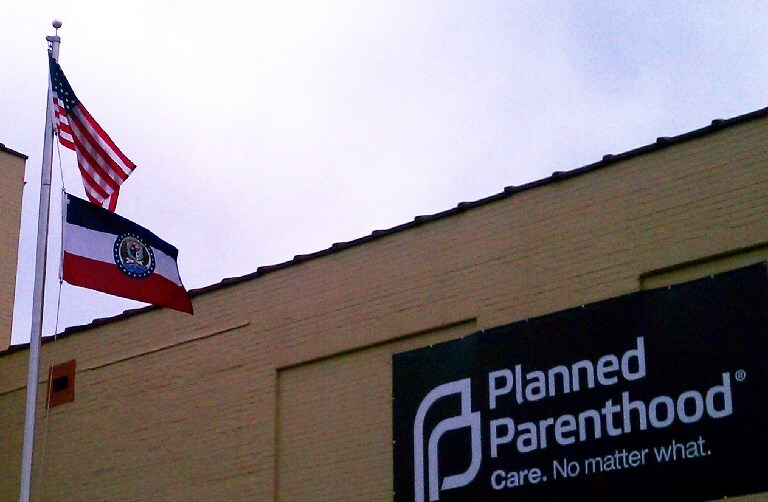 In Missouri the last operating abortion facility sits right here in St. Louis, Planned Parenthood. Planned Parenthood Federation of America is the leading abortion provider in the country reporting 327,166 abortions in 2013 and only 2,197 adoption referrals. While the national abortion numbers continue to decline, Planned Parenthood’s abortion numbers have steadily increased over the last 9 years. Looking at the facts, Planned Parenthood is about abortion, not choice. Planned Parenthood is an abortion advocacy group. They actively oppose any law that restricts abortion, including parental consent laws and parental notification laws. Planned Parenthood led the fight to keep the most gruesome procedure, partial-birth abortion legal. Locally, Planned Parenthood has performs over 6,089 abortions in St. Louis every year, averaging 23 abortions every day.